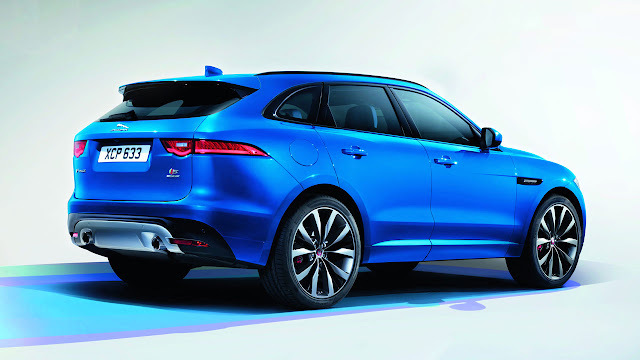 “Two years ago, Jaguar revealed the C-X17, right here in Frankfurt. Since that time we have been inundated with people asking us to make it and it was this growing interest that inspired us to create the F-PACE First Edition - a Special Edition to celebrate the C-X17 concept. Further unique design details include special 22-inch Double Helix Alloy Wheels with grey finish and contrast inserts, a unique interior with Houndstooth embossed Windsor Leather Sports seats, special carpet mats and a Gloss Black trim finisher, which also features the modern yet quintessentially British Houndstooth pattern. In addition to the unique features, Jaguar’s designers have hand-picked their favourite F-PACE design and technology options to make the First Edition the epitome of high-specification luxury. 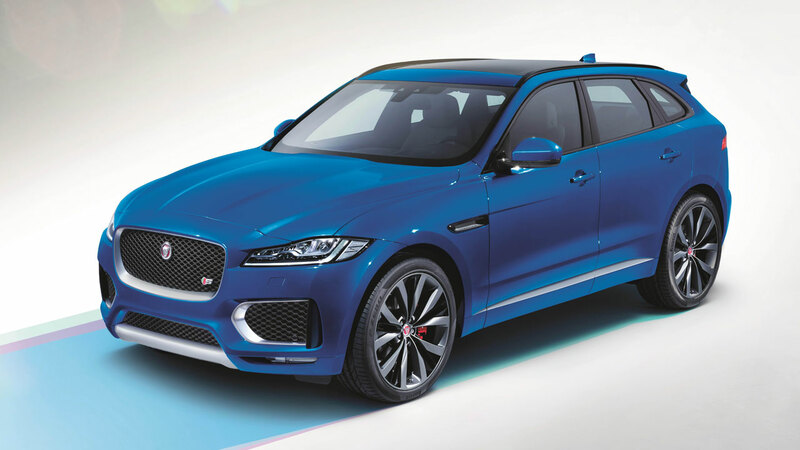 These include Jaguar’s superb, new and intuitive infotainment system – InControl Touch Pro – and sports car-derived performance technology including Adaptive Dynamics. Red brake calipers, full-LED headlights with LED ‘J’ blade Daytime Running Lights, panoramic roof, illuminated metal tread plates and configurable interior mood lighting are amongst the other luxurious features also included as standard. The sporty look is completed by the S model body kit, which comes as standard. The Jaguar F-PACE First Edition comes with the 3.0-litre V6 300PS diesel engine with eight-speed automatic transmission and All-Wheel Drive and costs £65,275. 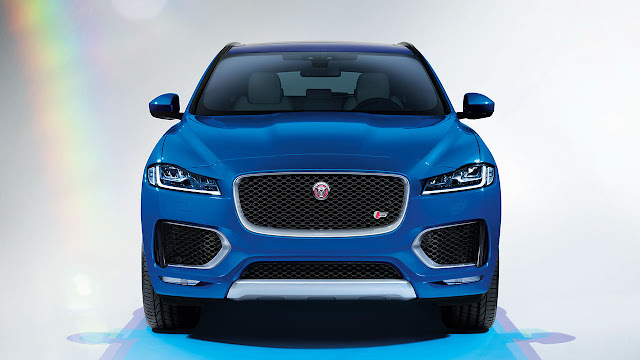 The Jaguar F-PACE First Edition is available to order from retailers now, with deliveries in Spring/Summer 2016.